Packaging makes up 40% of total plastic usage globally. With plastic pollution threatening our oceans and life on land, it’s critical for corporations that produce packaged goods and beverages to play their role in protecting and promoting healthier environments. 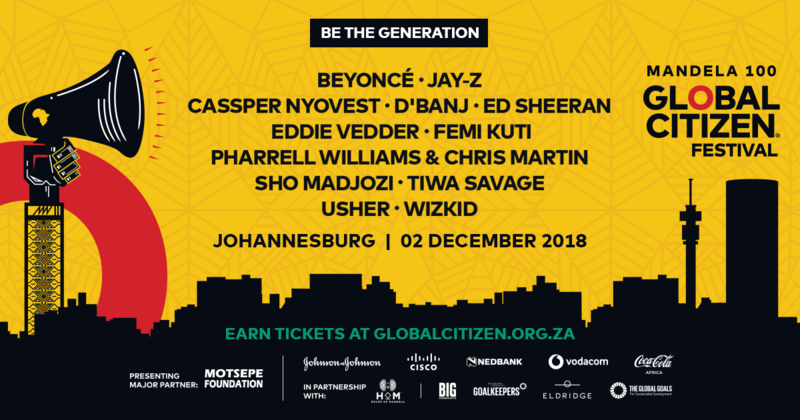 Global Citizen partner Coca-Cola Africa supports the targets set by the UN's Global Goals that promote protecting the environment. Join us in taking action on this issue here. More than 80% of all litter in the ocean is from plastic, according to a recent report by Two Oceans Aquarium in Cape Town. The report adds that there are more than 51 trillion pieces of microplastic in our oceans. Packaging accounts for just over 40% of total plastic usage. Left unchecked, our reliance on plastic threatens environmental health under water and on land. 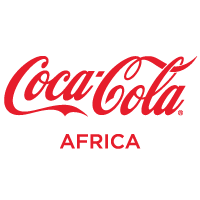 This threat and the belief that corporates should play a meaningful role in promoting the Global Goals are the reasons behind Coca-Cola Africa’s commitment to promoting a healthy environment. The company does this by innovating how its packaging is designed, collecting used packaging, and partnering with communities to collect and recycle waste. James Quincey, president and CEO of the Coca-Cola Company, announced in the beginning of 2018, that the company will collect and recycle the equivalent of 100% of the primary packaging the company sells by 2030. In addition, the company’s World Without Waste campaign will make all consumer packaging 100% recyclable globally. Thanks to its size and global reach, the company can help change the way packaging is made; whether it’s using more recycled content, reducing the amount of plastic in their bottles, developing plant-based resins, or experimenting with ways to eliminate packaging altogether. The goal is to set a new global standard. “Consumers around the world want and expect companies like ours to be leaders and help make a litter-free world possible,” Quincey acknowledged. Across the continent, the company’s packaging focus on design, collect and partner is making strides. In South Africa, for example, the bottle water brand Bonaqua is packaged in an eco-twist bottle, which uses intelligent design to enable the bottle to be easily compressed and take up less space in the recycling bin. The Valpre plastic bottle is packaged in the PlantBottle, which is made from 30% plant material. In their 2008 research paper, “Defining waste in South Africa: moving beyond the age of 'waste'”, S.H.H. Oelofse and L. Godfrey write that, “The approach to viewing material as a renewable resource rather than waste may provide an alternative solution to promoting waste reuse”. Coca-Cola shares a similar ethos, believing that every package it creates should have more than one life; be it as another bottle, a t-shirt, carpets, or furniture. To achieve the objective of maximising use while minimising impact on the environment, Coca-Cola has partnered with Riversands Incubation Hub to empower and train women entrepreneurs who design and manufacture clothing and souvenirs from PET billboards and other packaging materials. More than 200 women have benefited from the partnership. Coca-Cola partners with other organisations, communities, and governments to ensure infrastructure is established, appropriate policies developed, and attitudes towards littering and recycling changed. The company financially supports organisations like PET Recycling Company (PETCO) — which recycles polyethylene terephthalate (PET) — to educate consumers, encourage visible recycling, and maintain the financial health of contracted recyclers. As part of these voluntary industry-led programmes, manufacturers and producers take responsibility for their post-consumer packaging have also proved to be effective. As a result, South Africa has seen an increase in recycling PET, with collection rates going from 14% in 2005 to 65% in 2017. This equates to 5,9 million bottles recycled daily. This has resulted in more than 4 million kilograms of PET bottles being diverted from landfills in South Africa each year for reuse in the beverage industry, while an estimated 288,000m3 of landfill space has been saved. In the process, more than 1,500 new income opportunities have been created in South Africa. The greatest impact comes from collective action, especially communities and consumers. This is done through ongoing clean up campaigns in which community members are encouraged to collect litter in their neighbourhoods. 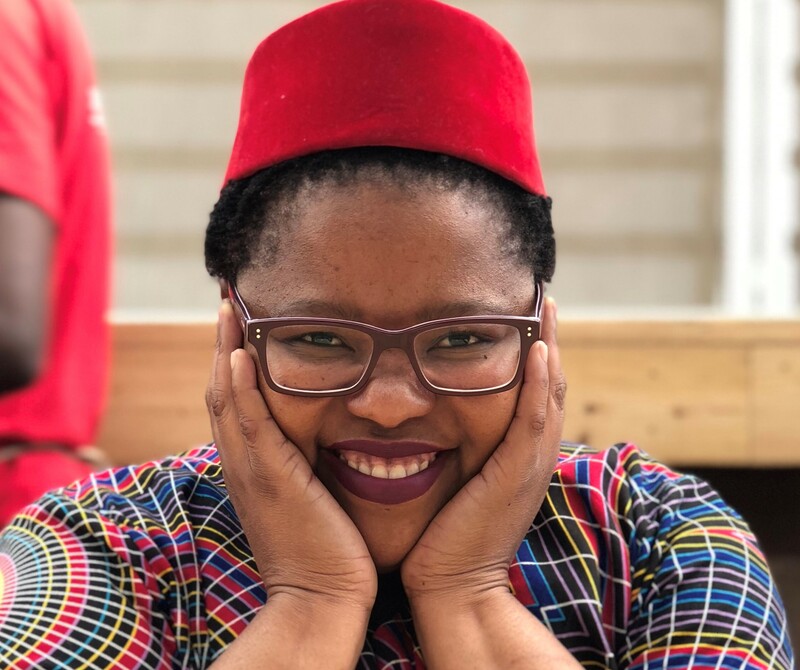 There’s also the Coca-Cola Beverages South Africa Schools Recycling Programme, which raises awareness about the importance of waste management and recycling amongst learners and communities in regions where it has a presence. The number of schools that participate in the programme has increased from around 400 in 2016 to 866 in 2017. Around 600,000 learners came together to collect 116,800 kilograms of PET, cans, and paper last year. This year’s Schools Recycling Awards will be taking place in Johannesburg in November.